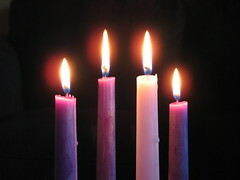 Advent is a time of waiting, hope, and anticipation. and look forward to a second advent, when Jesus comes again. as you wait for Him. What Is Advent? from concordiapublishing on GodTube.